Since Space for Giants started, we’ve collared close to 50 elephants to monitor their movements. This helps inform our pioneering research on elephant behaviour in increasingly-human dominated landscapes. This information is important for authorities to choose where to approve development, and where to leave land wild. The aim is to carry out the Space for Giants vision of securing a future for elephants and their landscapes forever, the collaring of elephants is crucial. Elephants are highly vulnerable to continuing rapid changes in land use and land fragmentation leading to constant loss of elephant habitat. Data on elephant movement patterns is crucial in guiding regional policies that enhance elephant conservation and securing these habitats. Collaring elephants provides real time scientific data that helps our understanding of elephant ecology and our aim of protecting them long term. Provide date on elephant movement patterns. Global understanding of elephant ecology. Identification of elephant corridors and home ranges for planning. Provide information to guide policy making at regional, national and international levels. Provide information to support the National Spatial Plan. Support long term elephant monitoring and evaluation of interventions implemented. Deployment of two elephant collars in Northern Kenya. This includes the purchase of two elephant collars, the fees of a KWS vet, hiring of a helicopter and deployment of on the ground support staff. 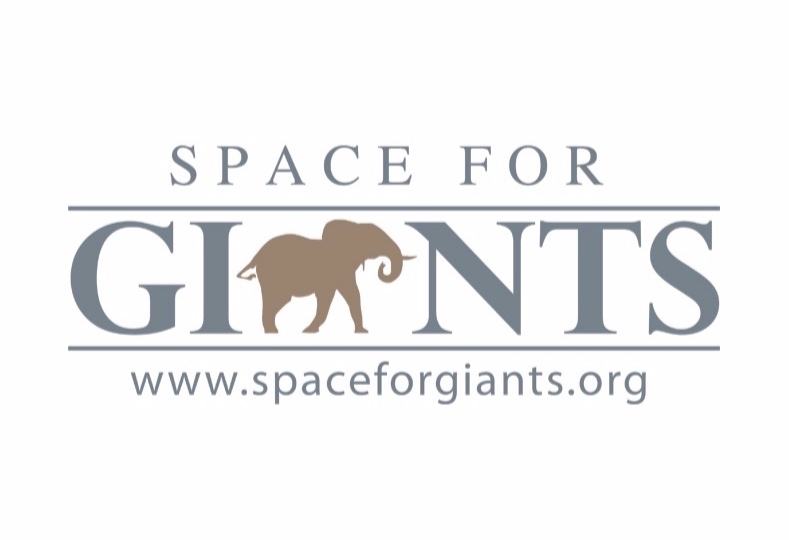 Space for Giants is currently working on a country wide electric fencing project to reduce human elephant conflict by 90%. The collars currently deployed are providing information on the performance of these fences. The fence have reduced crop raiding significantly but also show how elephants are exploiting weaknesses in fence alignments and designs.